With shows like Breaking Bad and Mad Men, AMC is a great storyteller. No one delivers narratives with quite the same level of detail, complexity or richness. 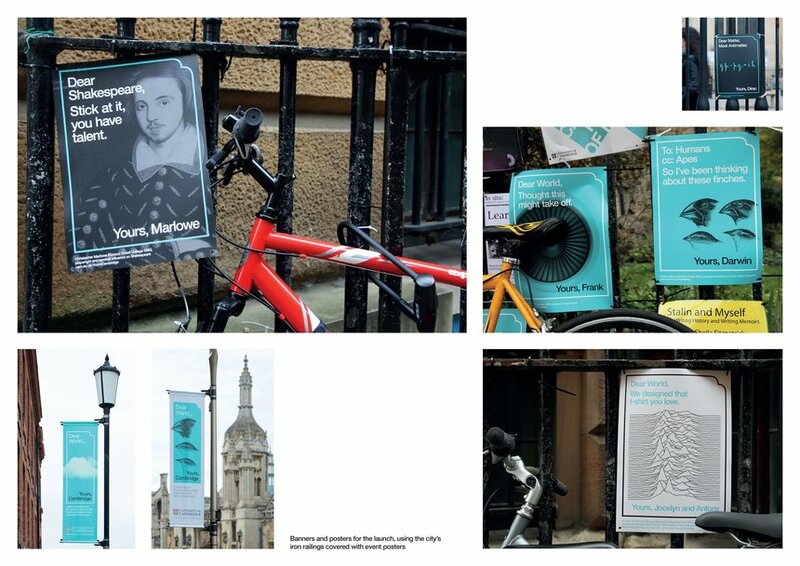 So when Holman + Hunt were asked to create a launch campaign for the network in the UK they decided to approach the task obliquely, writing a poem which celebrated stories themselves, rather than the network on which they appear. This entry was posted in Uncategorised on 17th August 2016 by Gyles Lingwood. 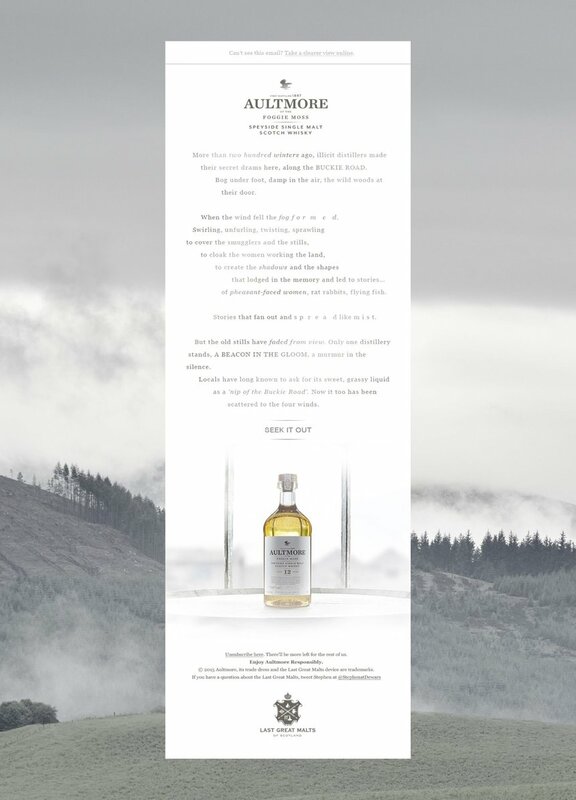 The recent boom in single malt Scotch whisky market encouraged John Dewar and Sons to release five of their long-awaited single malts, which until now had been preserved for a few locals and those lucky enough to sample direct from the areas where they were crafted. 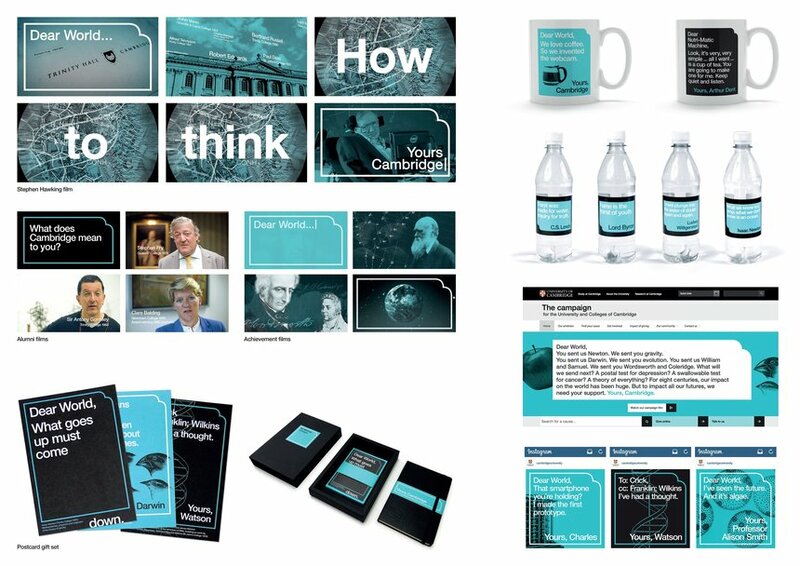 Mr President were asked to create a premium eCRM campaign that would sustain interest and sales. 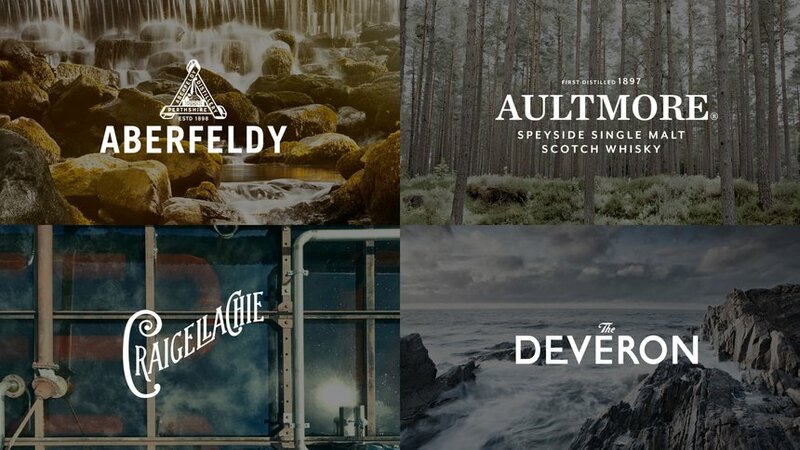 Our unique messaging strategy has seen each of the 5 Malt’s – Aultmore – Craigellachie – Aberfeldy – The Deveron – Royal Brackla formally introduced by the overarching Last Great Malts Brand. 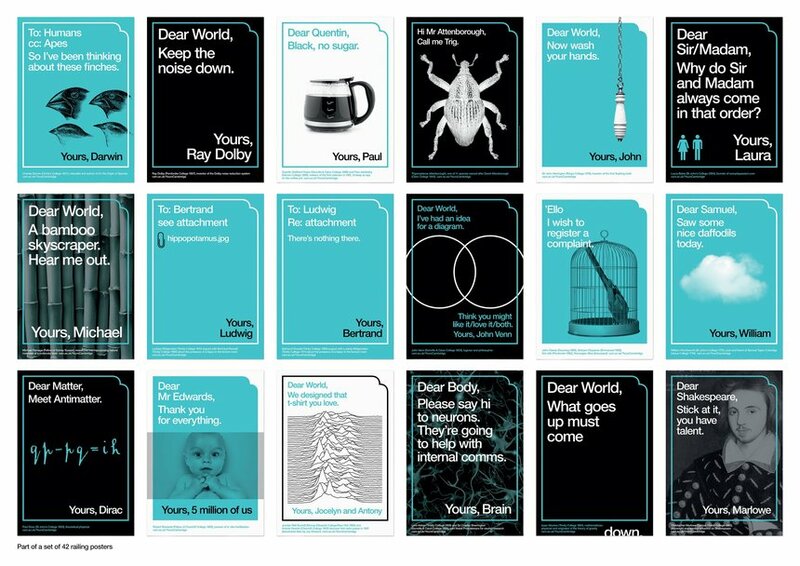 See the D&AD Awards site for the case study video here. This entry was posted in Uncategorised on 11th August 2016 by Gyles Lingwood. 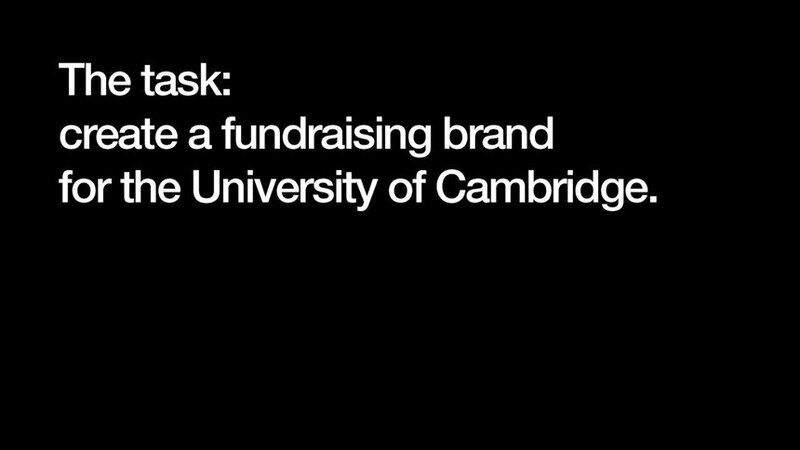 Johnson Banks’ task was to help create a coherent theme for their alumni and development fundraising campaign. 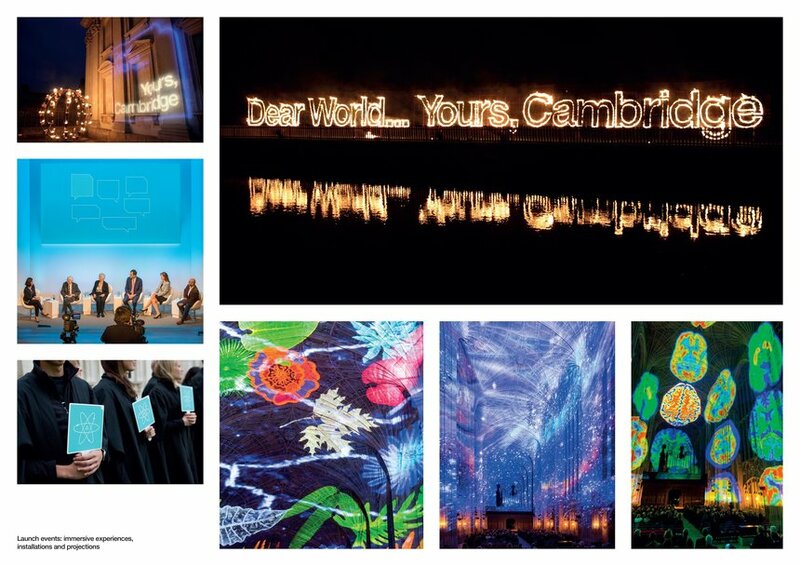 The core theme originated from Cambridge’s profound impact on the world, and the impact it will have on its future. 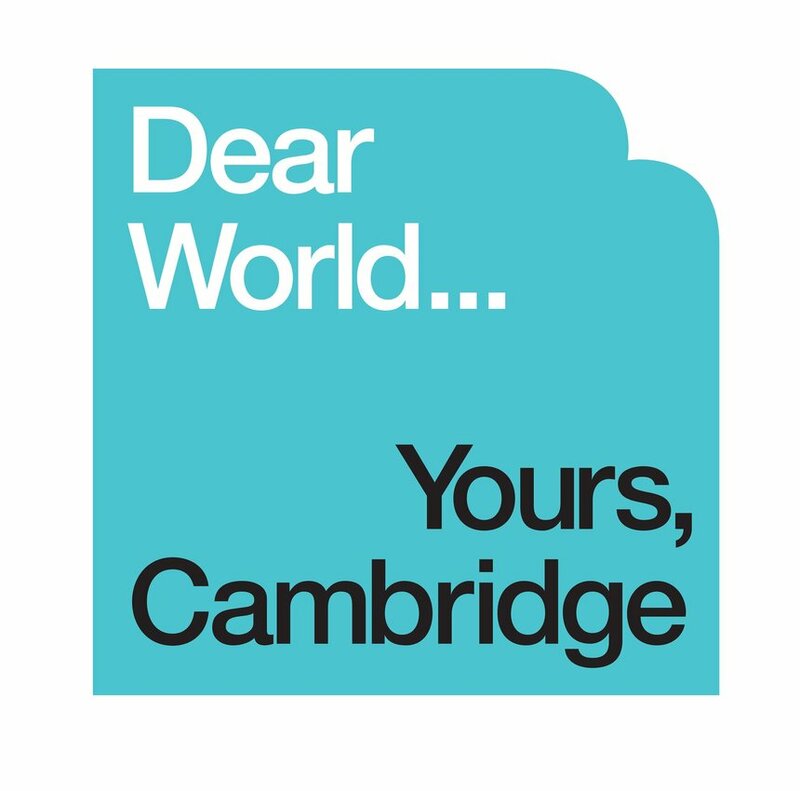 The idea puts Cambridge’s impact in the form of a letter to the world, a letter that begins ‘Dear World’ and ends ‘Yours, Cambridge’. 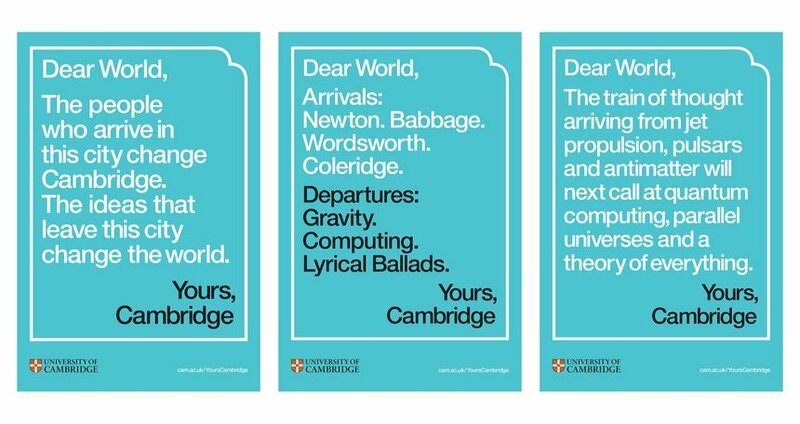 Johnson Banks realised that this could have huge potential as an idea, both in written and spoken word, by talking about ‘Cambridge’s letter to the world’, and verbally visually demonstrating what it has, and will, achieve. This entry was posted in Uncategorised on 3rd August 2016 by Gyles Lingwood.